I can't even express how much I love this groom's expression when he saw his bride for the first time during the first look. That look was just priceless, probably one of the best reactions i've seen during a first look. 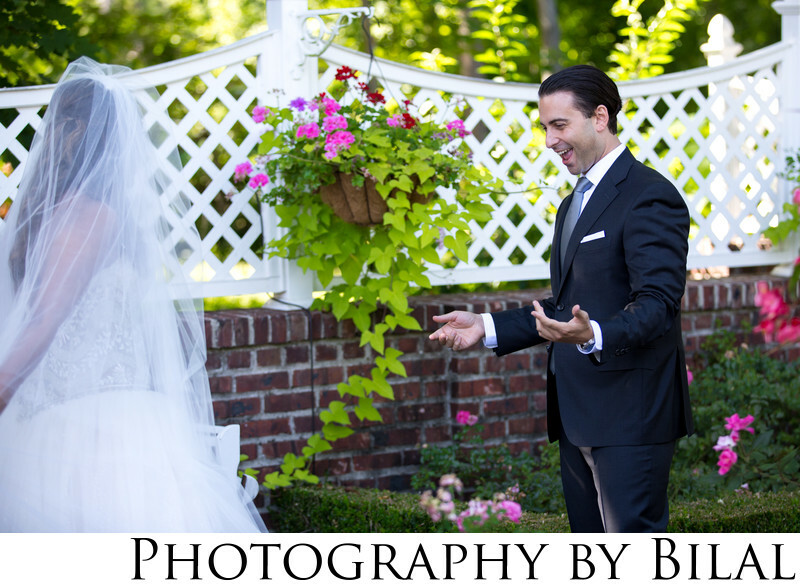 As your wedding photographer you can be assured that i'll capture every single moment. This venue was Shadowbrook in Shrewsbury, NJ.